MTV reality star Amber Portwood’s autobiography describes her shocking downward spiral and recovery after prision. With her trademark honesty, Amber tells the real story of how she learned to deal with the demons that nearly destroyed her. 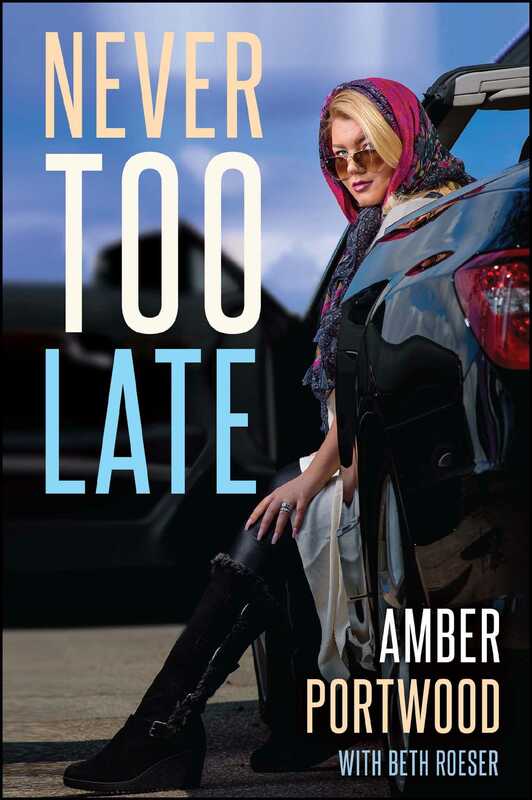 Never Too Late sends a powerful message that no matter how far down a person might fall, it’s never too late to get back up and change the future.